Diplomado en Cirugía Bucal Universidad Popular Autónoma del Estado de Puebla, Diplomado, UPAEP, 1997. 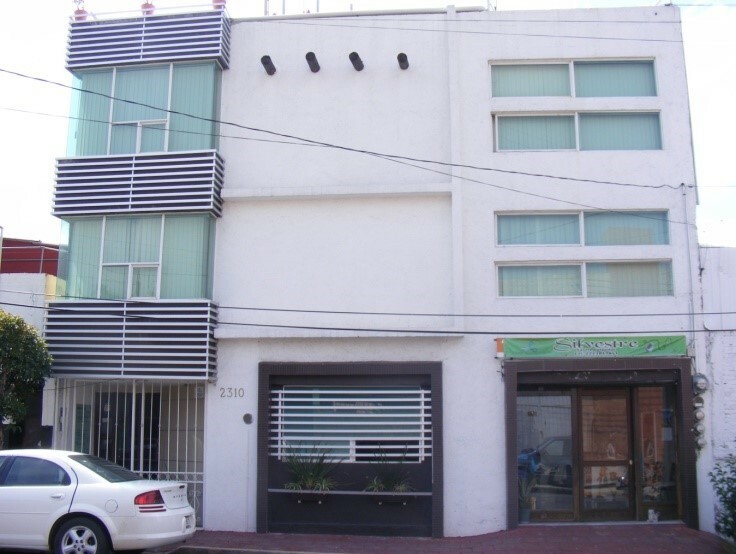 The name of my clinic is Dental Angelopolis which is located in Puebla, Mexico. At Dental Angelopolis we use the best of the technology which allow us to get an accurate diagnosis and to give different choices to each patient on his/her rehabilitation. 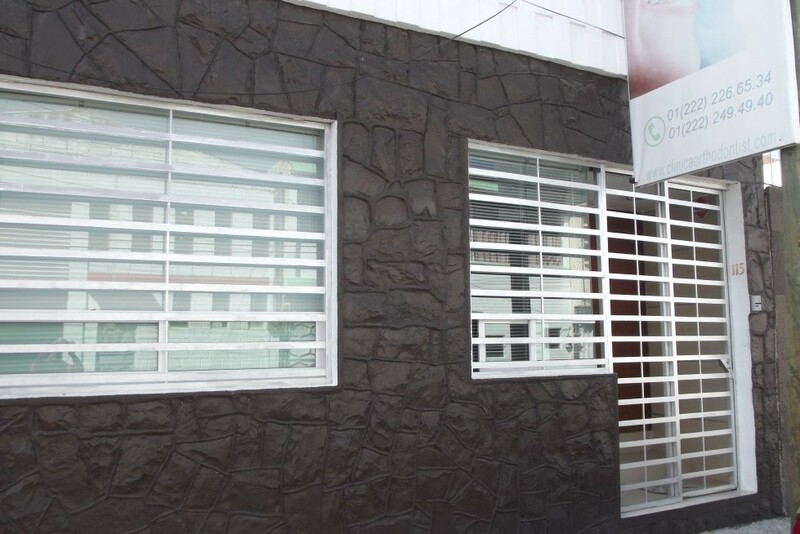 In our clinic we respect the privacy of each patient, with an atmosphere full of respect and kindness. 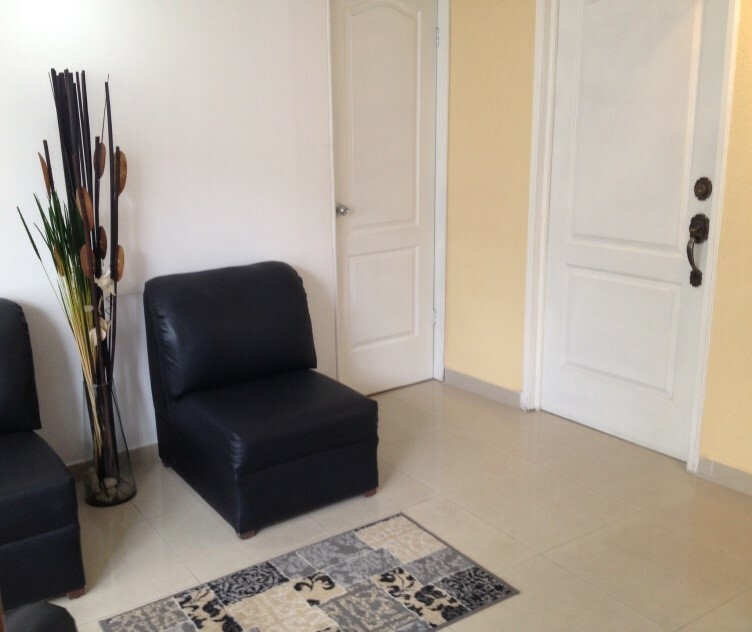 We work with good quality material, taking care of the hygiene and the conditions of our facilities. All this only for give you the best attention. Get a free consultation with Dental Angelopolis. Hospital del Niño y Adolescente Morelense. English course by Red Rocks Community College. Lakewood, Colorado, USA. Ángeles: 33 Sur 2310 2° piso Edificio Tauro, Puebla, Pue. Palmas: Zaragoza N°115 Letra A, 2da. Sección Gabriel Pastor. Puebla, Pue. With over 25 years of experience we can guaranty effectiveness and qualities in our treatment. Most of my patients are from Puebla, Veracruz, Mexico D.F, Pachuca, Tlaxcala, Oaxaca, Italy and the United States. – Mostly for implants. Most of the foreign patients see our web site on Internet. And local patients have recommended me to their friends or relatives. We recommend what is suitable for each patient and I can perform all of the following: metallic ceramic or zirconium ceramic crowns, full ceramic crowns (E-Max), dental veneers, periodontal treatments, dental implants, metallic ceramic or zirconium ceramic crowns on implants, bone grafting, sinus lifting surgery, etc. 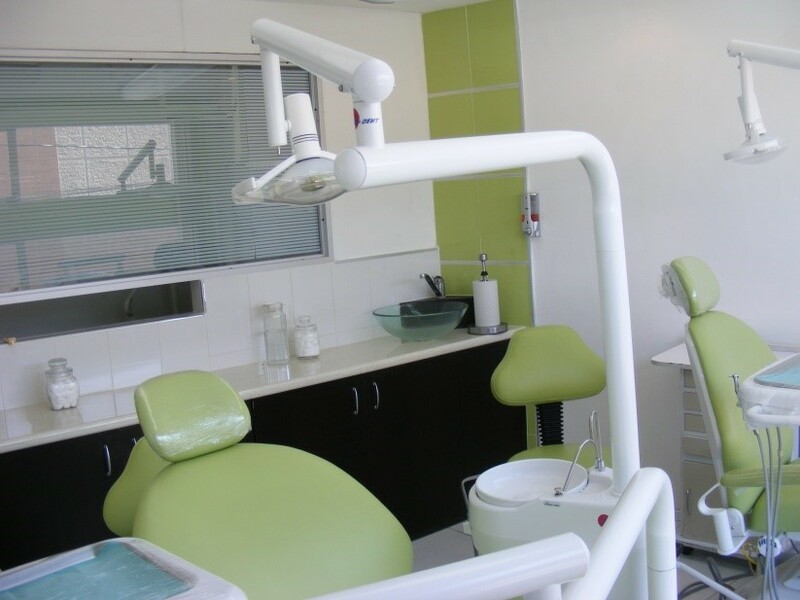 If necessary another specialist will see the patient for other procedures like root canal procedures, orthodontics also within our dental clinic. We work with BTI, NOBEL, STROUMMAN, MIS, ZIMMER I believe they fully cover all types of patients, thinking of the best ratio quality/cost these types of implants offer. All of them are compatible with North American Equipment and supplies. To start the procedure of getting an implant at our clinic, we need some studies to diagnose each case and create a treatment plan that we present to the patient, like X-Ray, photography, tomography. The dental treatment plan will include every aspect about the cost, time needed to be spent in Puebla, Mexico or other important details every patients needs to know. Review of record and studies, blood pressure, it is necessary we can use sedation it not we can work with local anesthesia. After the anesthesia, the gum is separated and the implant is inserted and then covered by the gum. The abutment is attached at a later date. The implant must be left for 3 to 6 months. This time is called the osseointegration phase, when the patient will have some type of temporary replacement teeth, so that the patient never has to be without teeth during treatment. When the abutment is in place, a new impression is made. This is almost the final stage of the tooth implant procedure. Based on this final impression, our dental technician partner will carefully craft the dental crown for the implant. The crown is the artificial tooth that will be attached to the implant abutment. We require special attention and communication with the patient, to ensure the right color and shape so that the new tooth looks like the surrounding natural teeth. When the crown is ready, we simply attach it to the dental implant. That is all there is to it. It is required two visits. First is for the implant placement and this stage will require a 3-5 days, to assure the after surgery check-up. The second visit is for prosthetics stage – dental crown on implant, after 4-6 months from first visit and will require a 7-10 days visit for one or two implants. The patient needs one surgery and then the process to put the crow on implant. In total, we are talking about 6 months to get everything ready. We pay the greatest attention possible to the initial phase, starting from request a very recent X-Ray as accurate as possible, followed by the right type of implant suitable for the patient. If these steps are fully completed correct, I trust there should be no problem for any patient. In case of problem with the implant, the company who provided us the implant gives us a guarantee. 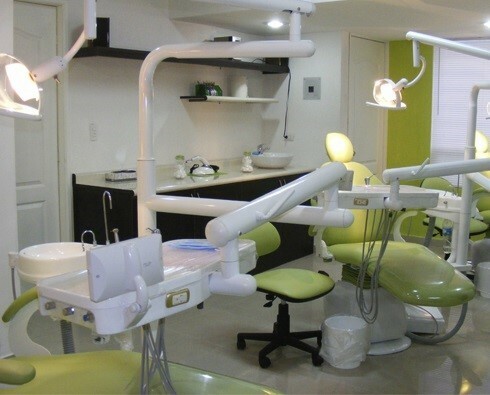 If the patient is not in Mexico, the implant is compatible with most of the equipment and supplies. We have had no patient travelling back to Bucharest except the two regular visits yet and we are keen to keep that number to same level. The roundtrip air ticket from US to Mexico usually starts from $400 up to $700 depending on the time of booking and season of travelling. Very decent 4-5 star hotels close to our clinic in Holyday in and city express $60-80/night. We have a list of hotels nearby our clinic we suggest to our patients. It is safe, but it is depended of the area, the areas near to our clinics are safe. Not necessary, we speak Spanish and English. In Puebla we have a lot of fun things to do, like visit the town, pyramids of Cholula, waterfalls of Cuetzalan, Atlixco, Africam Safari. We have the advantage in Puebla because the weather is not extreme, so the best time to travel is anytime. There are lots of restaurants with authentic Mexican cousin. We recommended a restaurant like “La Fonda de Santa Clara”. No eat on the street. Have a question or inquiry? Click the green button to get in touch with Dental Angelopolis.